Home / Blogs / Break bread, share beer…or in this case, do both! Break bread, share beer…or in this case, do both! 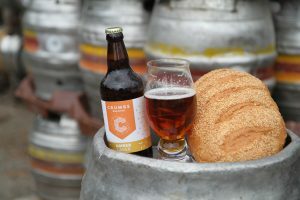 Crumbs Brewing in Reigate have resurrected an old partnership between baker and brewer, brewing up beers using left-over bread. Husband and wife duo Morgan and Elaine Arnell were looking at a way of avoiding wasting bread and wanted to try and find something better than just bird food. After a bit of reserach, the answer was beer! 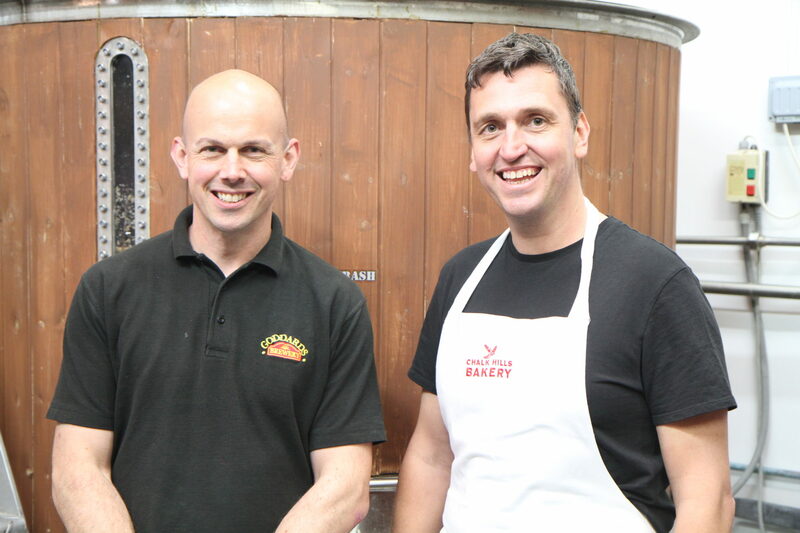 Bread is collected from Reigate’s Chalk Hill Bakery and brewed, somewhat magically, into tasty beer. Working together with the team at Goddards (as Morgan grew up here on the Island and we have a definite love for the unconventional!) 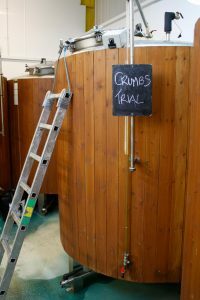 Crumbs Brewing have produced their first product, ‘Crumbs Amber Lager’. A Vienna style, slightly darker and richer than normal, this is an easy-drinking lager with a malty after-taste. 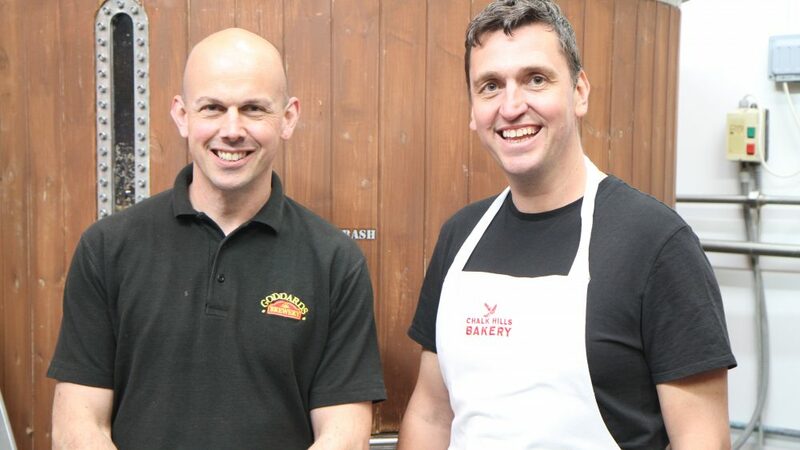 There are future plans to incorporate other breads such as rye and sourdough as the company continue to look for unique ways to combat food waste and landfill issues. Try it for yourself, visit crumbsbrewing.co.uk for more details. Our Winter Newsletter is here! Our Island Pride Christmas Gift Boxes are now available! We are heading for PUB19! Pass me that Puncheon Porter!